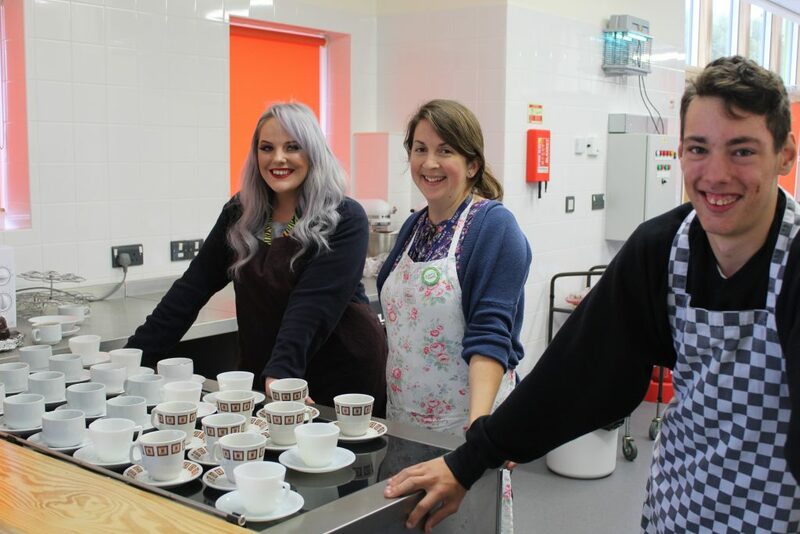 Yewstock has managed to raise £141.40 for Macmillan cancer support after taking part in the annual coffee morning event. A big thank you to 4NH for all the help they have given while setting this up. 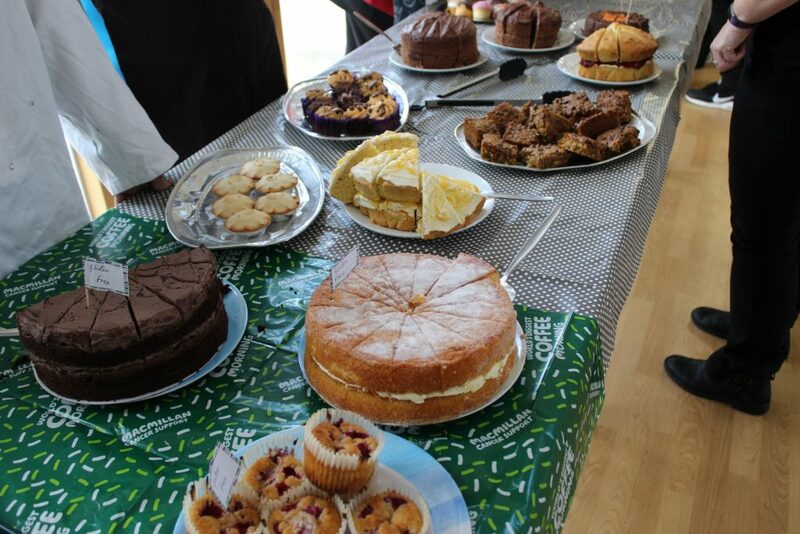 Also another big thank you to everyone who donated cakes, they all looked very tasty. 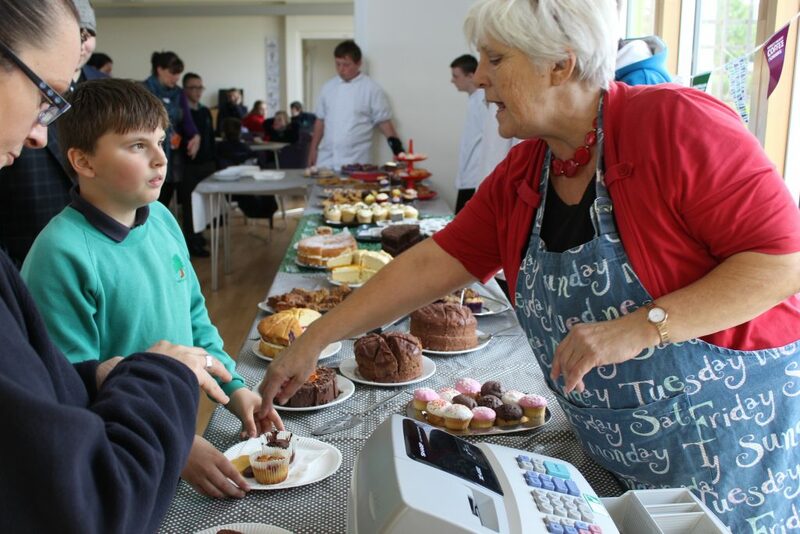 It was lovely to see so many people at the college enjoying coffee and cake.